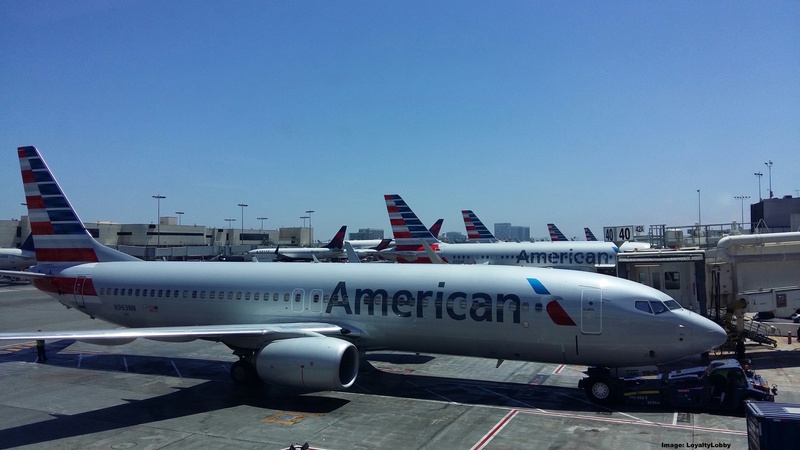 Minutes before an American Airlines flight from Manchester to Philadelphia was supposed to take off airport police arrested one of the pilots on suspicion of being under the influence of alcohol above legal limits. The flight was subsequently cancelled and passengers had to be booked onto alternate connections, likely incurring severe delays. Just a few weeks ago John wrote about a Delta Air Lines pilot who was arrested in Amsterdam being three times over the allowed alcohol limit for air crew. Now the BBC reported about the Manchester incident which happened yesterday and the flight also ended up being cancelled due to a drunk pilot. An American Airlines pilot was arrested at Manchester Airport on suspicion of being over the alcohol limit just minutes before a transatlantic flight. Greater Manchester Police said it received a report shortly before 11:00 GMT on Thursday that a pilot “may have been under the influence of alcohol”. A 62-year-old man, who has not been named, was arrested and subsequently bailed pending further inquiries. Flight AA735 to Philadelphia had been scheduled to leave at 11:05 GMT. It was cancelled following the pilot’s arrest, with passengers booked on to alternative services. The pilot was arrested on suspicion of performing an aviation function when over the prescribed limit of alcohol, police said. The drink-drive limit in England, Wales and Northern Ireland is 80mg. In Scotland it is 50mg. American Airlines told reporters: “Safety is our highest priority and we apologise to our customers for the disruption to their travel plans. The article doesn’t mention who reported the pilot, if it was another crew member, ground staff or airport personnel that detected an alcohol smell and called it in. I always think that if a random person on the ground manages to detect alcohol on a pilot, how is it possible that the second member of the cockpit crew doesn’t the the entire time on the way to the airport, and during briefing and pre-flight preparations? These situations occur far too often and maybe it’s time to make a breathalyzer test mandatory for all cockpit crew before operating a flight. Whatever ‘bottle to throttle’ rules American Airlines has in place, the local laws of the country supersede them as far as criminality goes. The financial damages resulting from this are substantial considering all passengers had to be rebooked onto other airlines and are now eligible for EU Compensation payments. American Airlines passengers that were on this canceled flight AA735 on Friday should claim their EC 261/2004 compensation from the airline. As the flight was canceled, they are at minimum eligible for 300 Euros compensation and 600 Euros if they arrived to their final destination more than 4 hours late. Previous articleReader Question: Hilton Be My Guest-Certificate?